Why not get together to get ready for an eighties party or festival with friends, and have lovely bouffant 1960s hairstyles or big or floaty 1970s hair flicks? 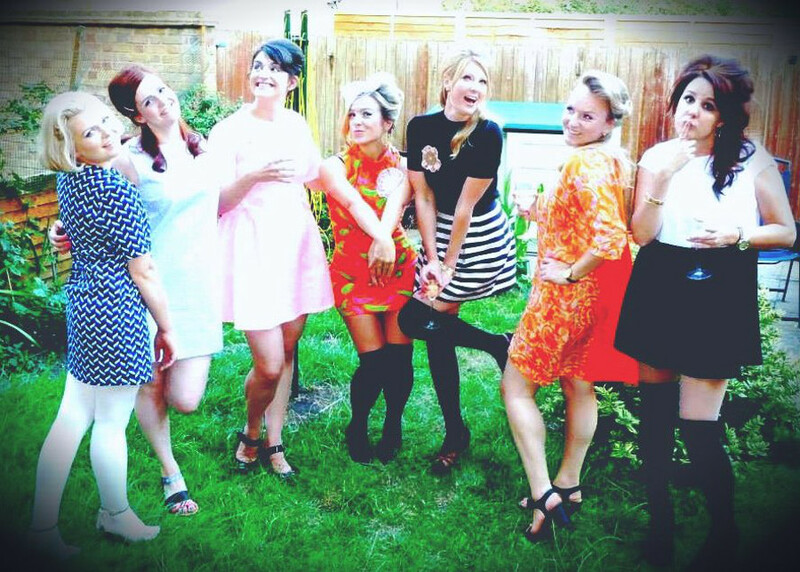 Or have a 1960s hen party or get together with friends for 70s disco hair and make up before for your big birthday night out! 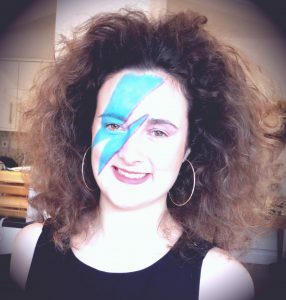 1980s hen parties can also have hair and make up! 1960s bouffant, Piere Cardin Dress, and 1960s Bristol! We at Charleston Dance and Vintage hen parties applaud any excuse to dress up! And a bit of hairstyling and make up is the perfect icing on the cake with a great big cherry on top. (Or it’s the Twist in your sixties groove, the Wylie in your Kylie or the glam in your rocker, and will bring out the Kiss or the Kinks or the Cilla in you. Think mod and iconic sixties styles, think A line and ultra modern clothes or bold colours. Get the 60s bouffants and beehives to go with it. 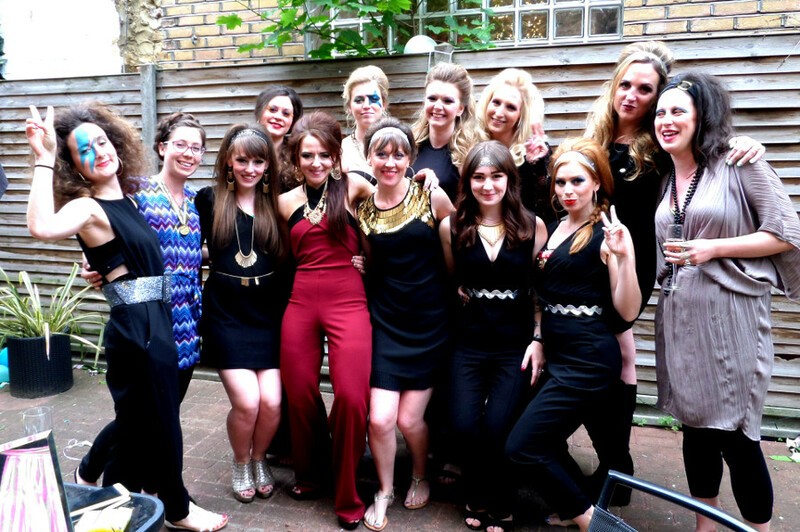 Think loose and lovely seventies fashion, glam rock, big hair or glamorous flicks. Think eighties crimping and wild new romantic styles. 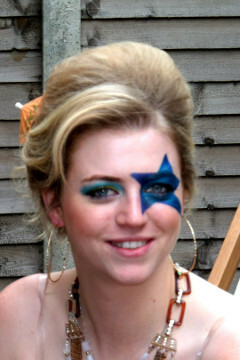 Make the most of your theme and let our hair and make up artists help you go to town with it. Click here to enquire and book.